"Built for your family by our family", Furniture that will stand up to the wear and tear of family living and is always comfortable. Working with designers such as Steven Sabados, Decor-Rest's style, fabrics and leather are second to none. Made in Woodbridge Ontario from Hardwood frames, top quality fabrics and leather Decor-Rest is a worldwide supplier. 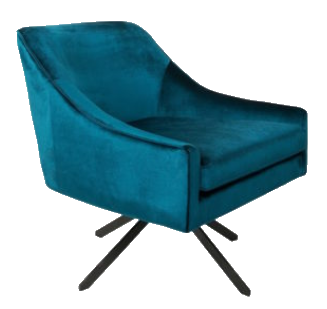 We always have a wide selection of chairs and sofas from Decor-Rest on hand in our showroom. The Decor-Rest website and catalogue are available by clicking the image above. 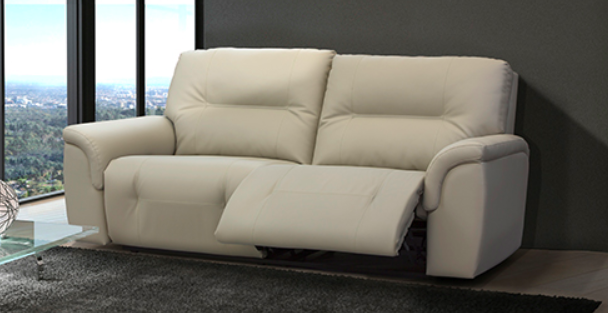 This local sofa manufacturer has a wide selection of fabrics and styles to suit every need. Each sofa, loveseat and chair is hand built by craftsmen taking care to provide a high quality product. Styles range from traditional to contemporary. We stock Stylus sofas and chairs in our showroom, but you can also visit thiers to see more. The Stylus website also shows their available styles. 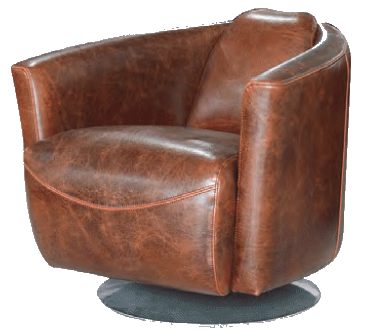 Elran is a Canadian family owned recliner company that manufactures their chairs and sofa in Pointe-Claire Montreal. Founded in 1967 Elran has more than 150 different models and more than 550 different fabrics and leathers. Elran features many models of chairs and sofas that do not look like traditional recliners. Distributed across the world Elran's product and warranty is the best in the industry. Please ask us for more information. LH Imports is a local furniture importer with a large selection of furniture using reclaimed materials. Their product line ranges from bedroom sets to TV consoles & sofas. Stocked locally most of the items shown are available in a couple weeks or less. Style in form is a local importer of contemporary furniture with a selection of reproductions and original designs.